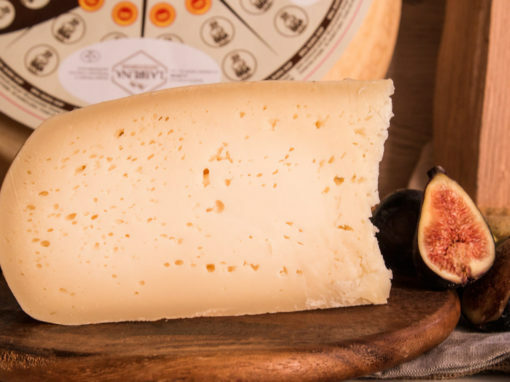 We are located in Monterosso Grana, a small and ancient hamlet immersed in an unspoilt valley. 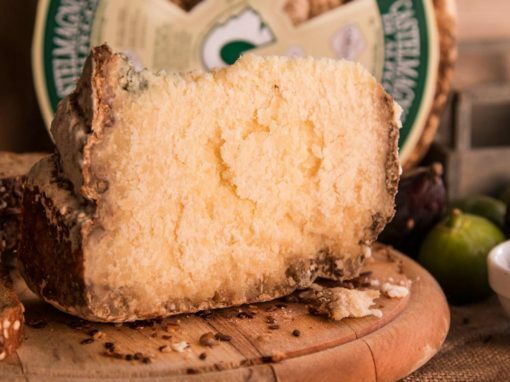 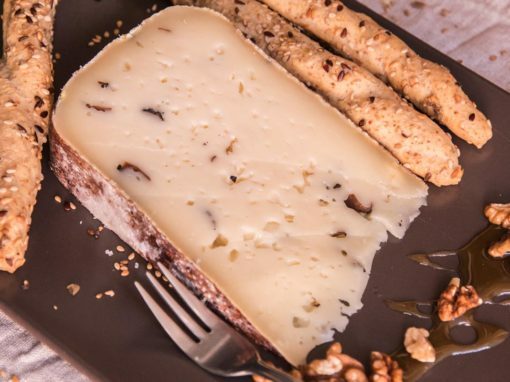 It is here we produce our cheeses from the centuries-old tradition of Piedmont, starting with the famous Castelmagno DOP, the crown jewel of our production. 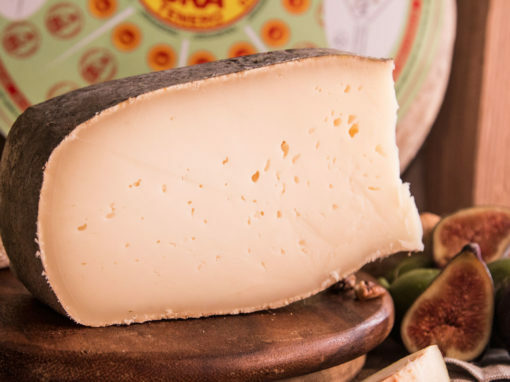 Our passion for this craft has deep roots: we belong to a dynasty of cheesemakers that have passed on, from generation to generation, their knowledge and experience in the transformation of milk and in the creation of wholesome and authentic cheeses. 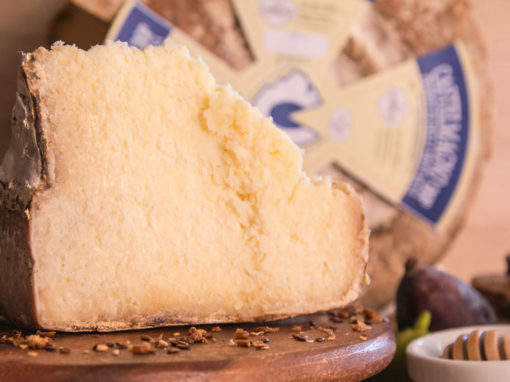 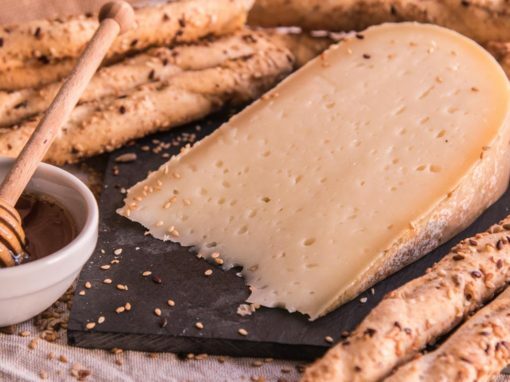 All begins with the grandfather Magno, a “margaro” – a Piedmont cheesemaker – since the late 19th-century, who produced sensational alpine cheeses in a small “malga” – a traditional Alpine cottage. 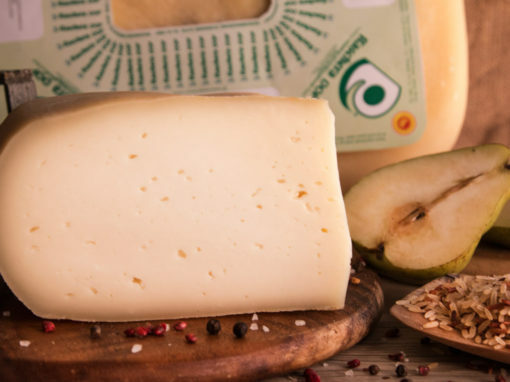 Today, the new generation of cheese producers has chosen to carry on the family business and to enhance the Piedmontese dairy art. 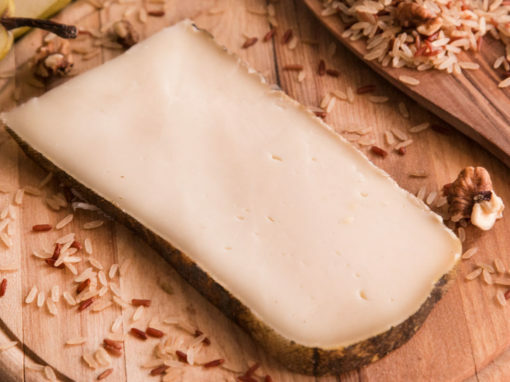 Each day, we transform the milk of our Brune (or, Braunvieh) cows, working in unison with the rhythms of nature, creating naturally delicious cheeses, in respect of the traditions and the area that surrounds us. 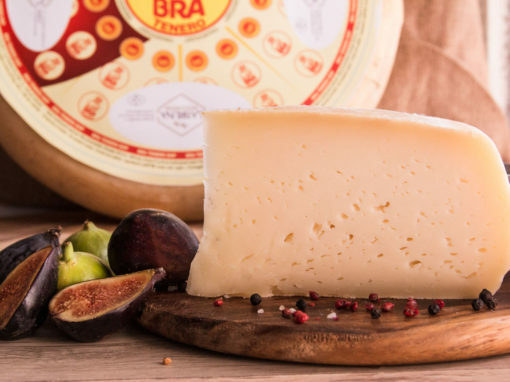 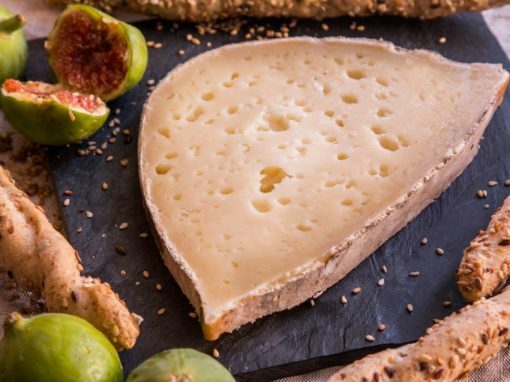 within each cheese wheel, you will find the professionalism of our breeders, the mastery of our cheesemakers, the experience of our refiners, the passion and history that only the Caseificio di Montagna La Bruna can guarantee. 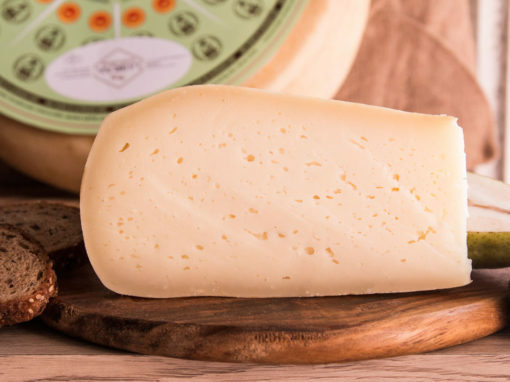 The other soul of our company, the innovative one, which drives us to the constant search for the highest quality.